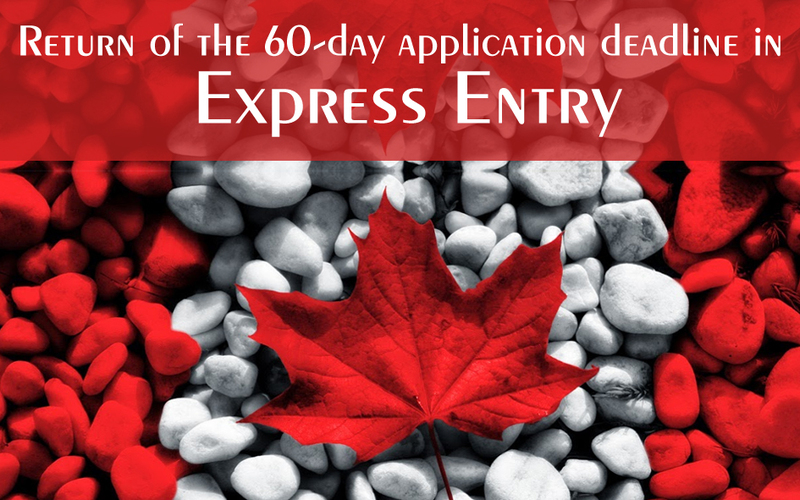 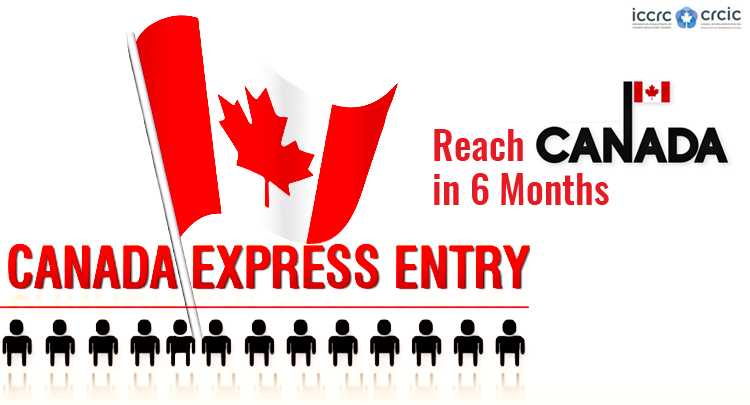 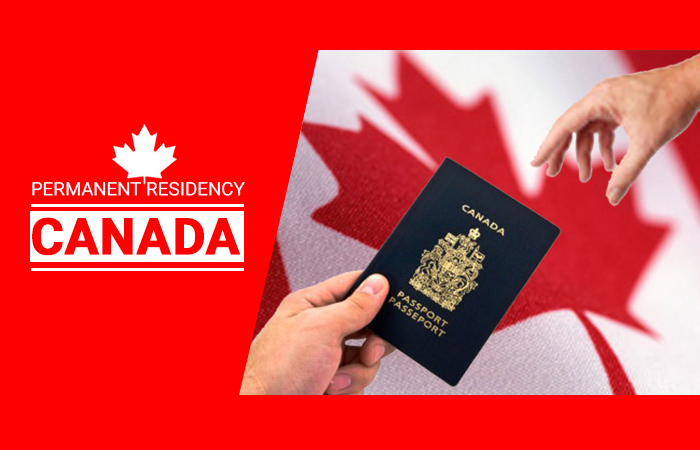 The first step in Immigration in Canada through the Express Entry program is to learn the eligibility criteria of the immigration programs. 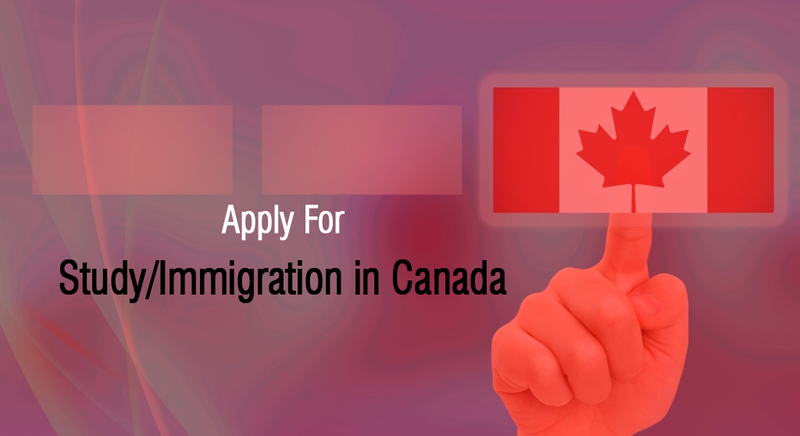 The next step is to select a suitable province or territory. 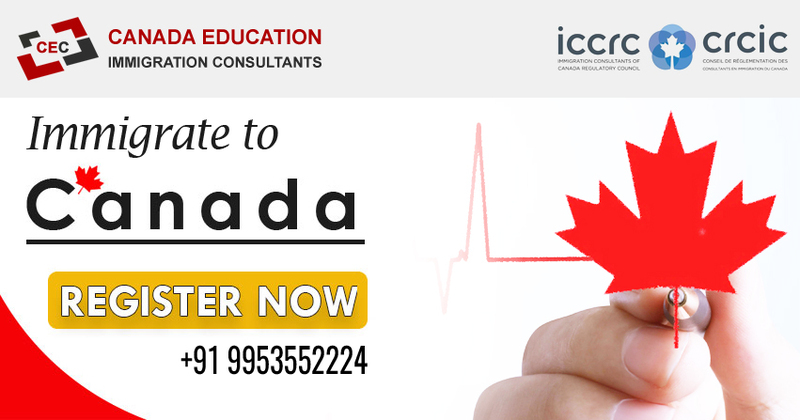 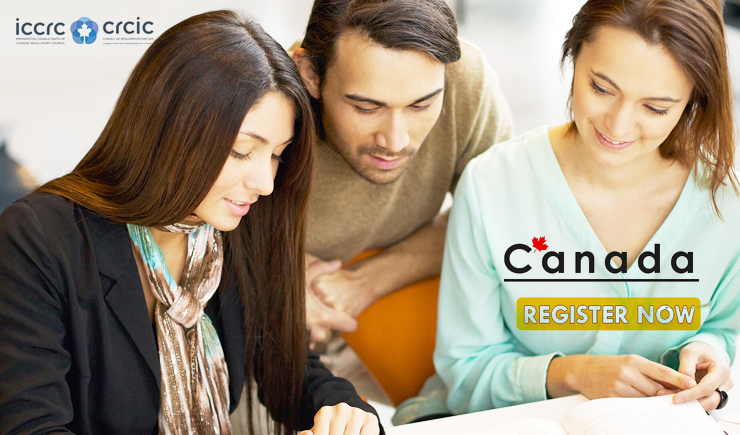 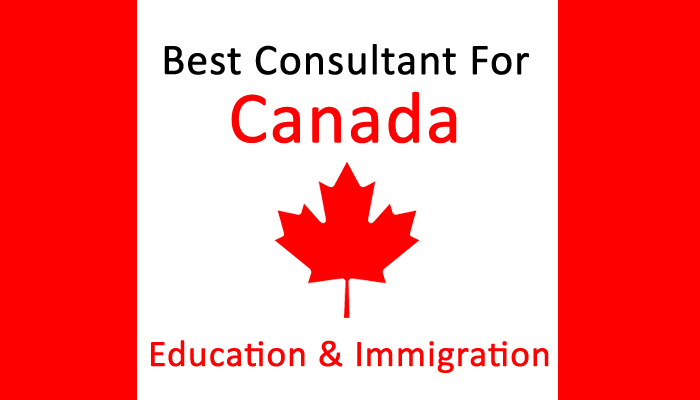 Canada Education & Immigration Consultants Experts will perform technical evaluations of your profile. 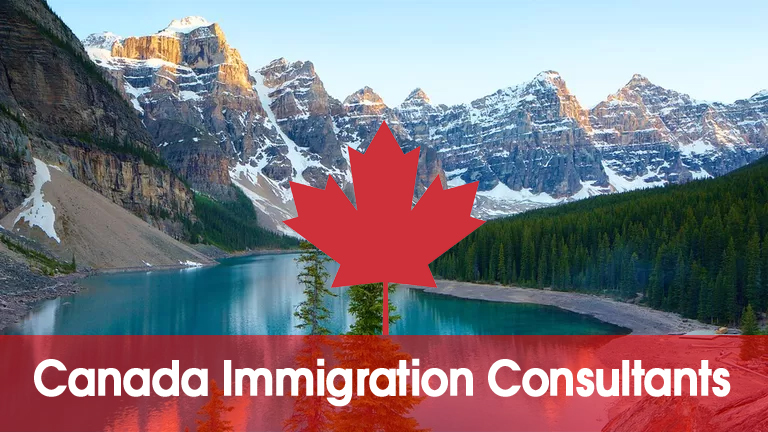 Based on your technical evaluation report, we will suggest the best immigration program for you, based on your age, IELTS Score, qualification and work experience. 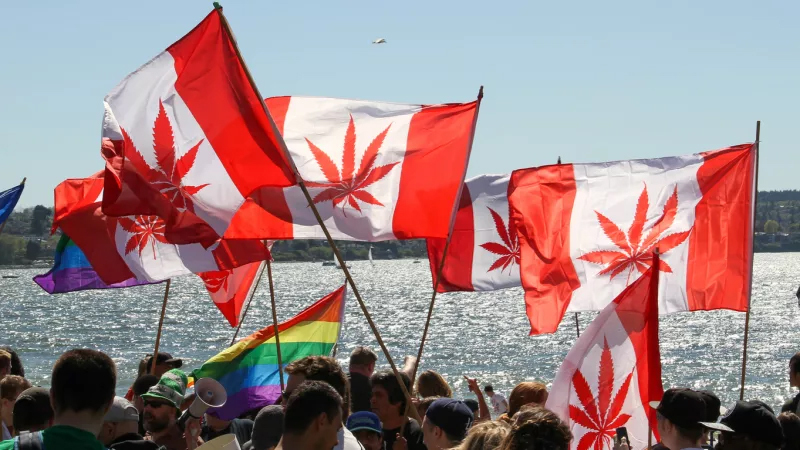 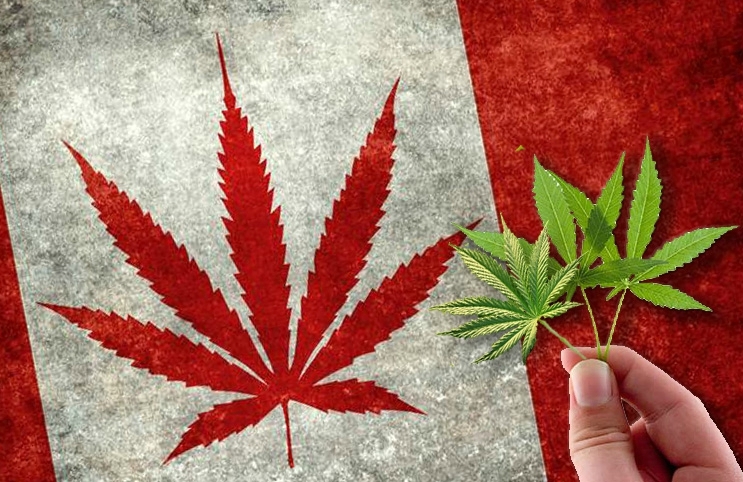 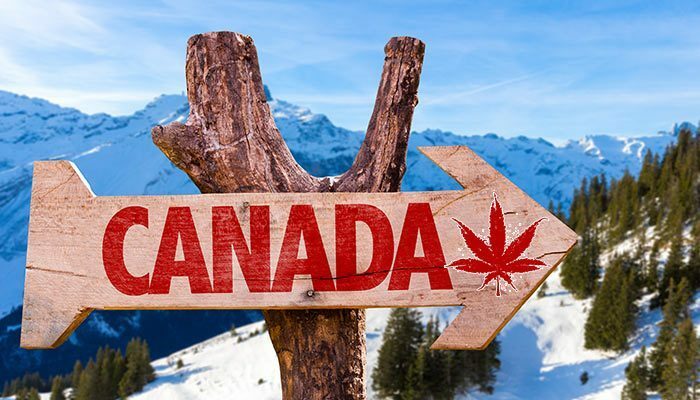 Why Canada is a great place to live? 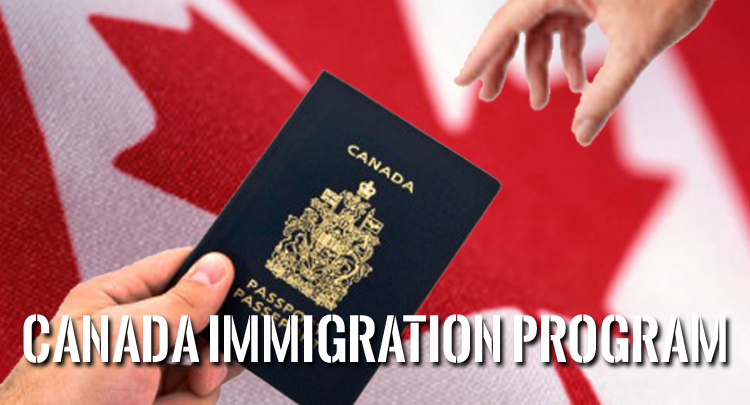 We will guide you at every step of your immigration process. 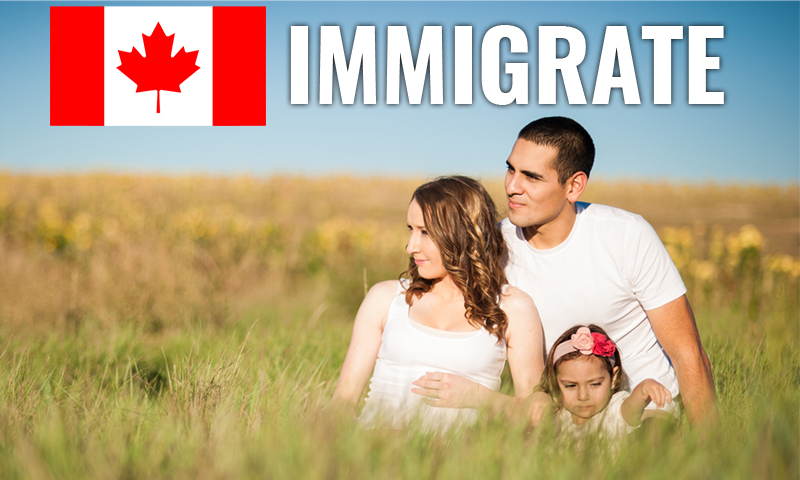 Contact Us our immigration consultants for a free assessment of your profile. 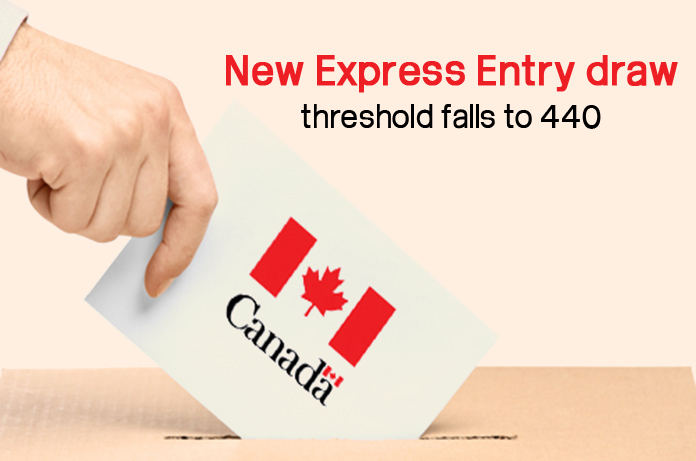 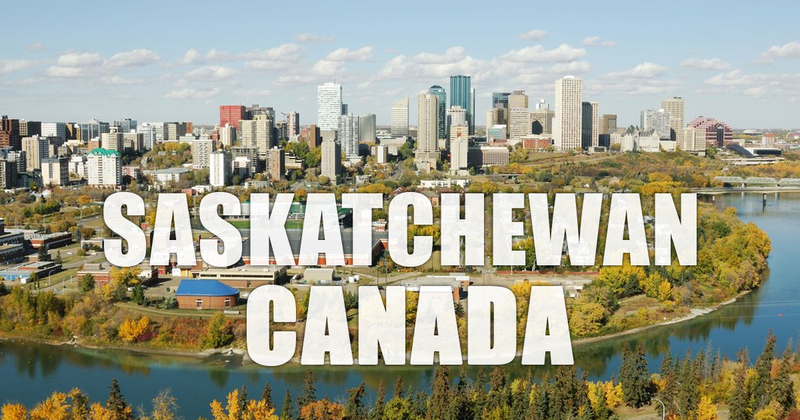 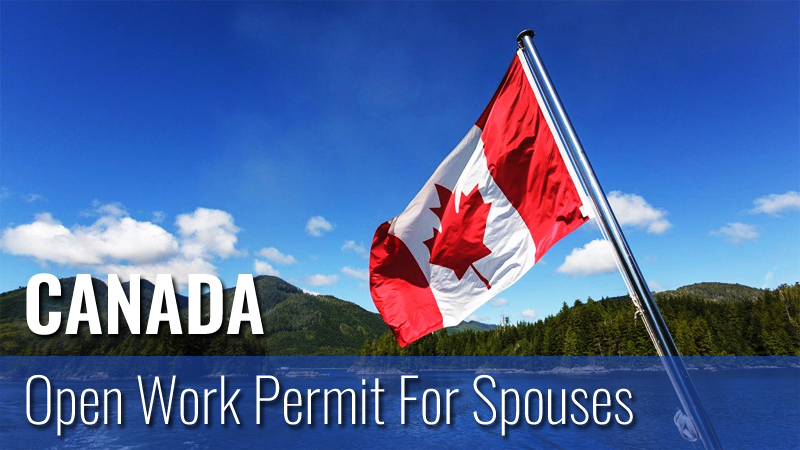 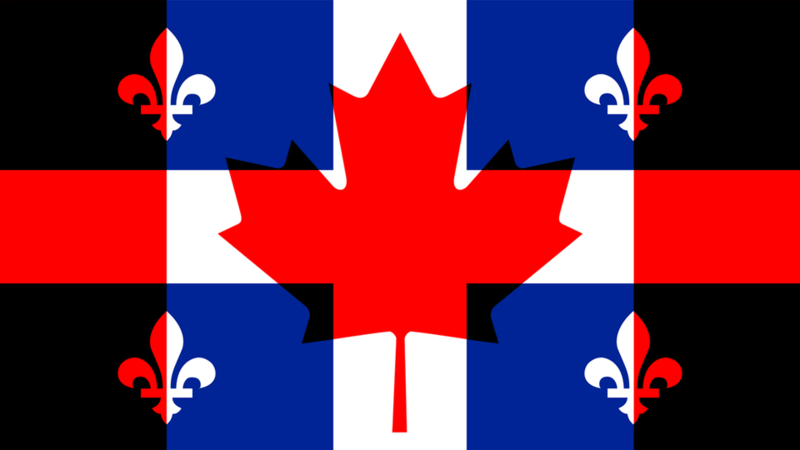 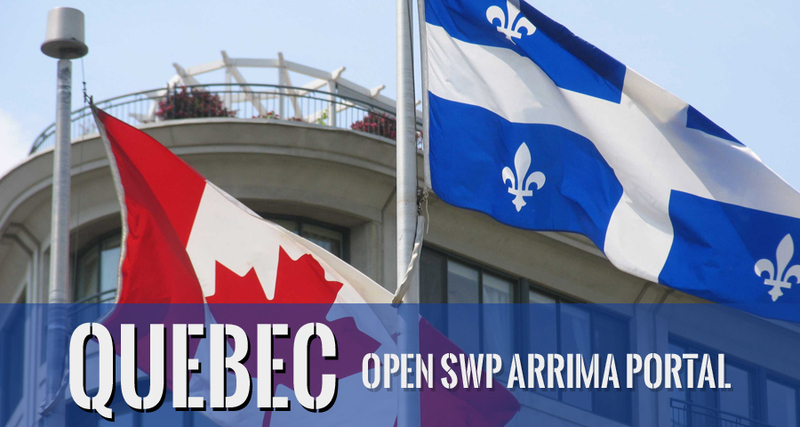 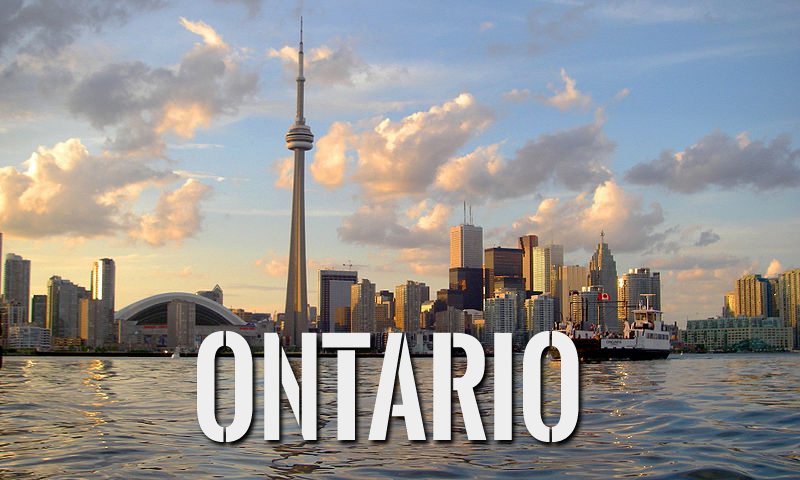 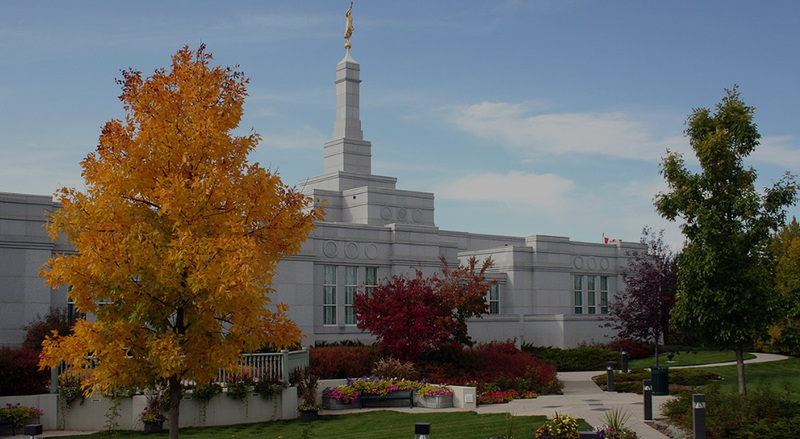 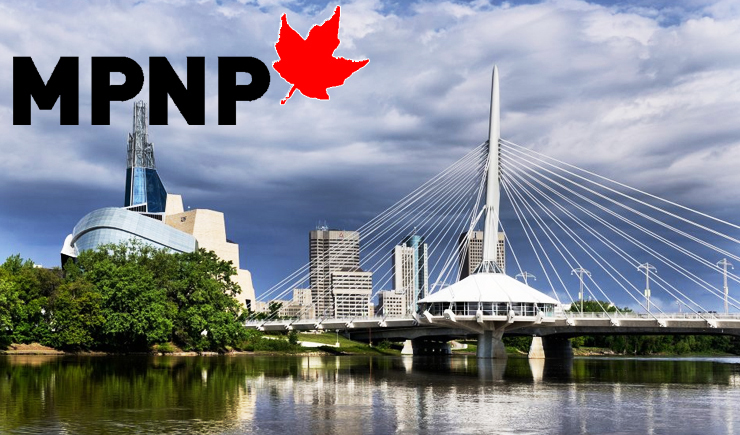 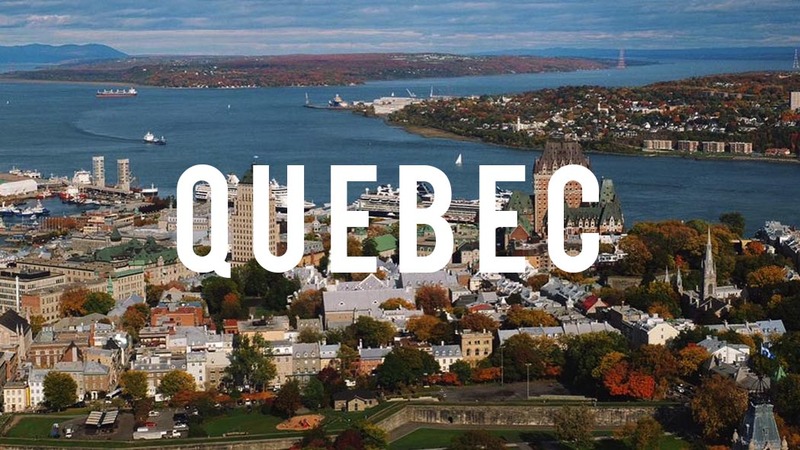 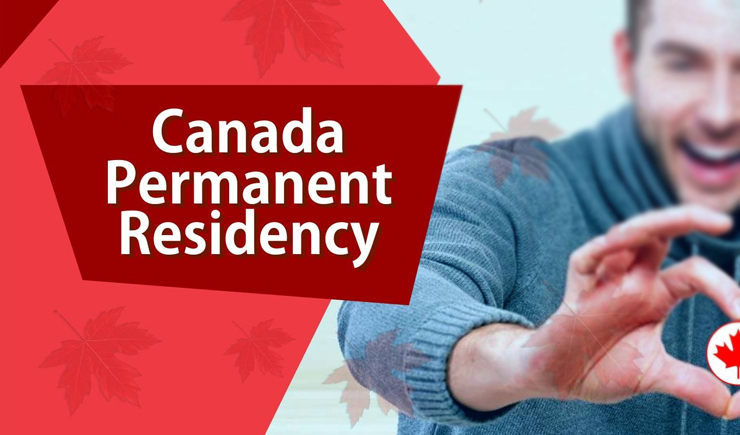 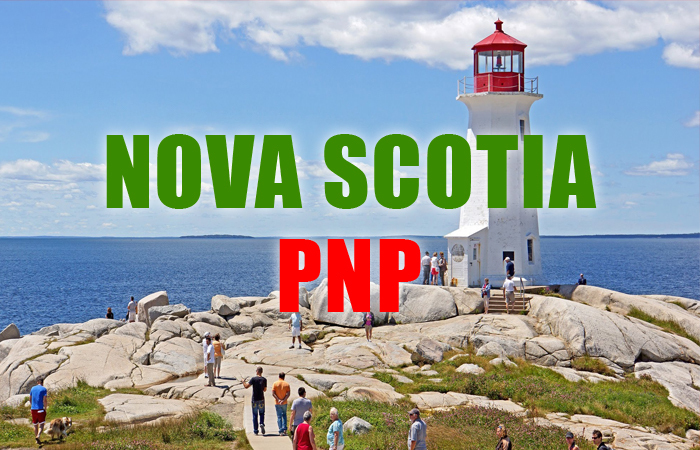 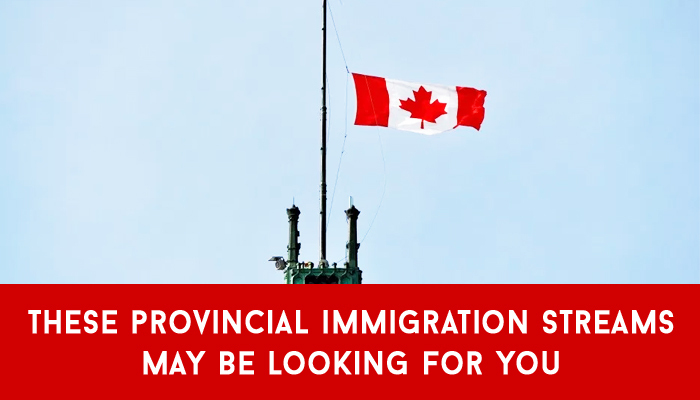 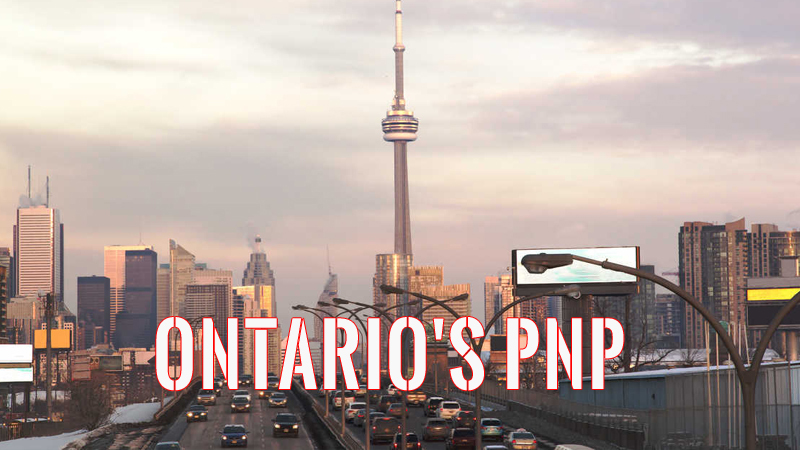 Most provinces and territories in Canada can nominate immigrants through the Provincial Nominee Program (PNP). 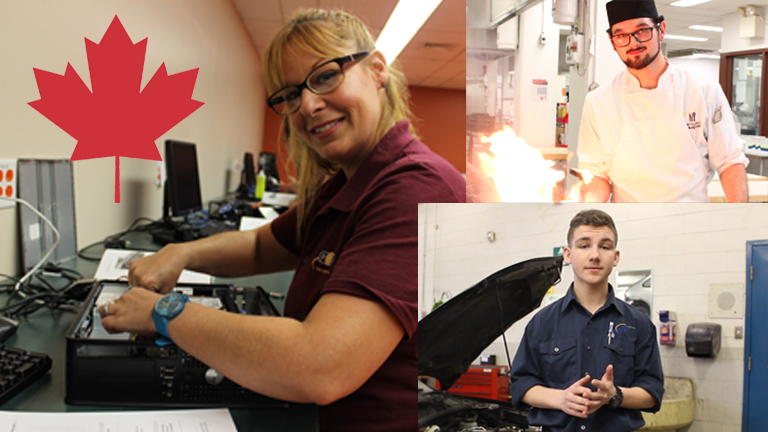 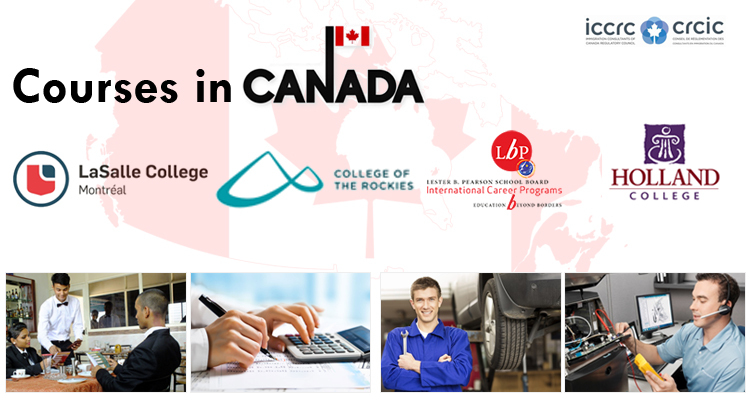 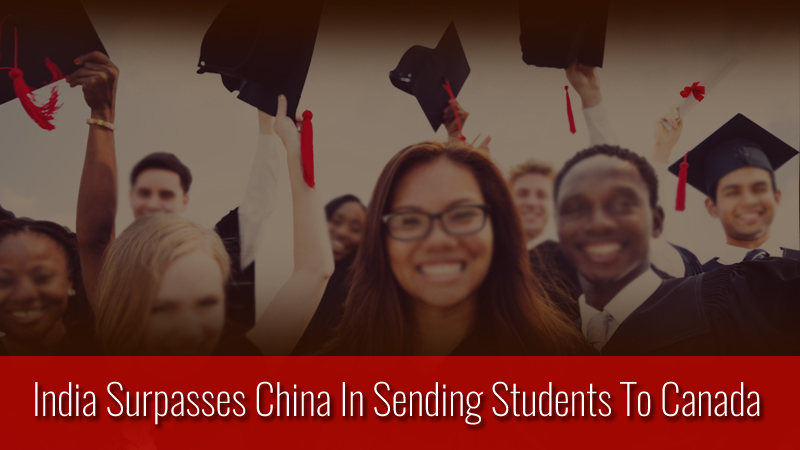 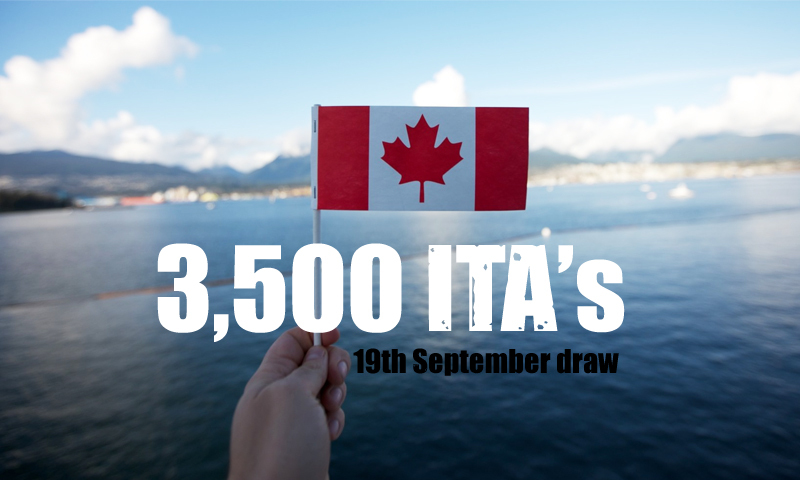 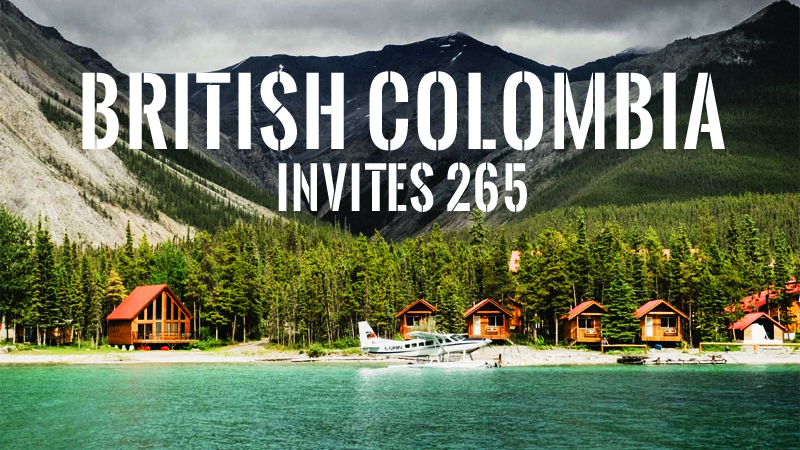 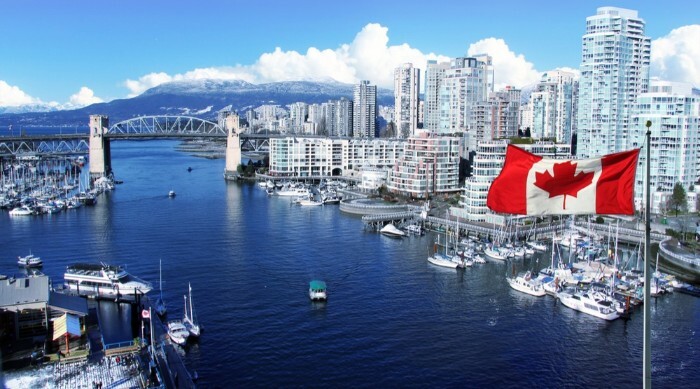 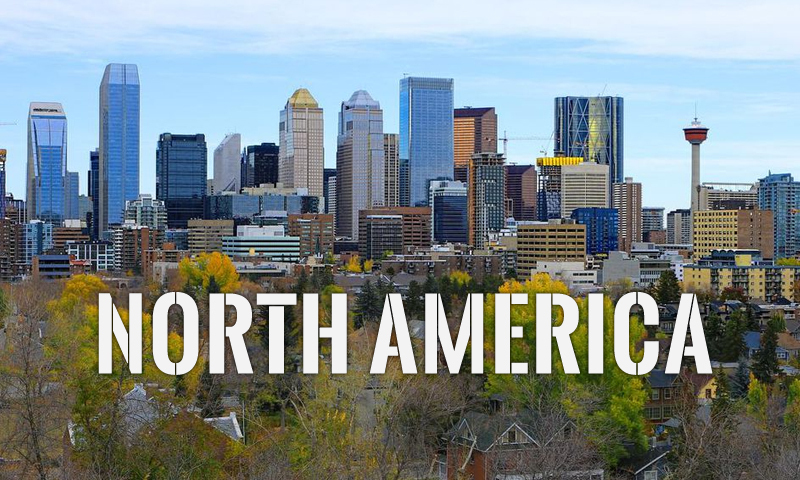 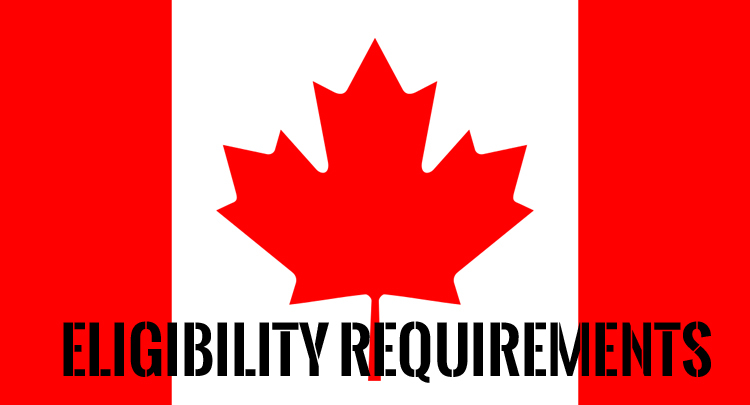 There is huge demand for IT Skilled workers in Canada, especially in British Columbia. 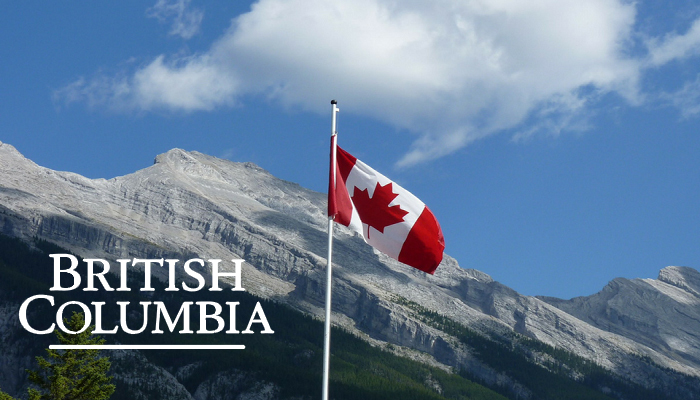 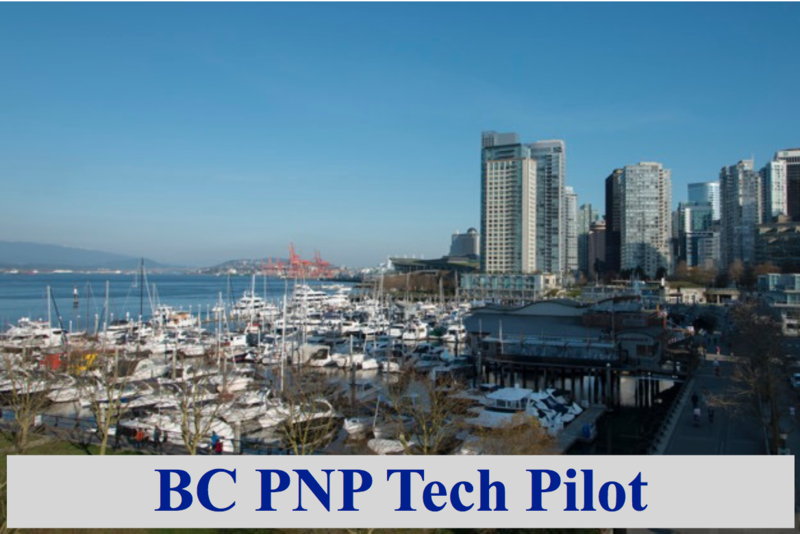 The British Columbia Provincial Nominee Program Tech pilot is an excellent opportunity for IT professionals to migrate to Canada. 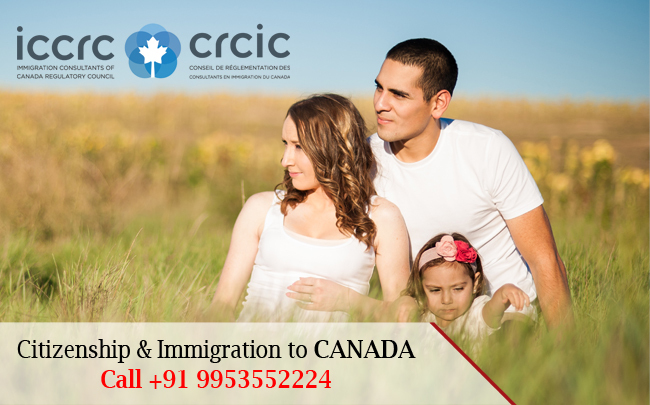 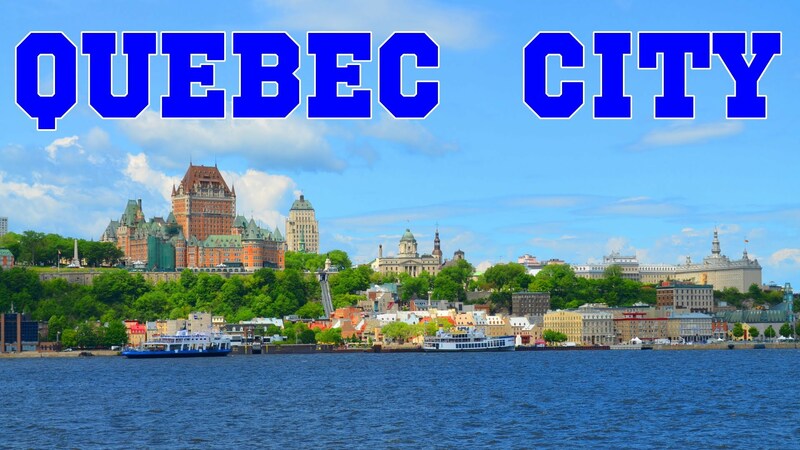 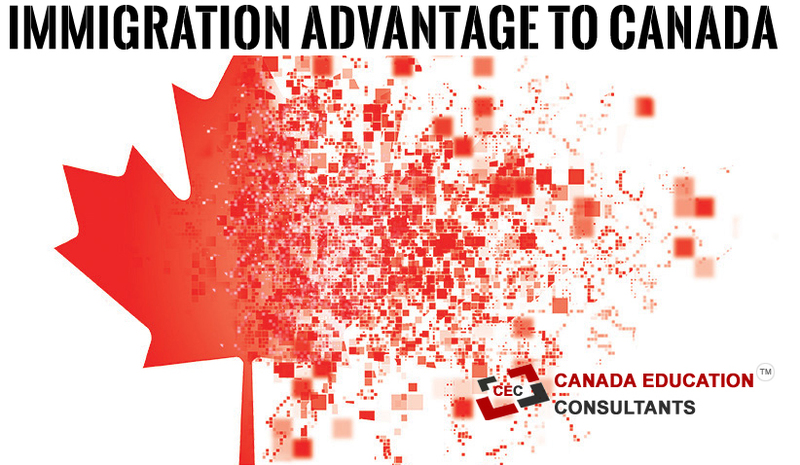 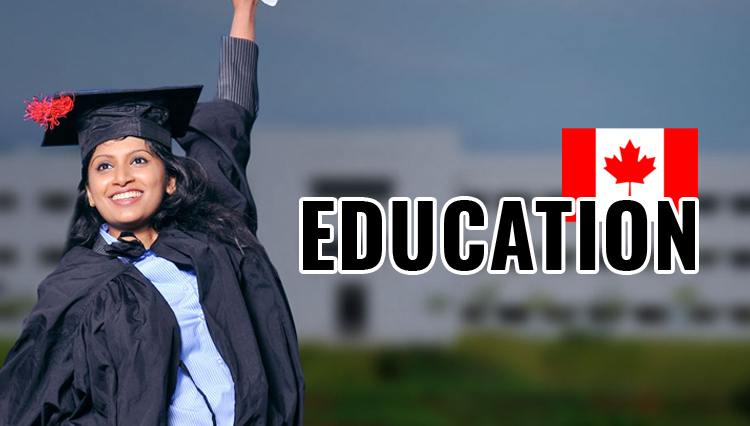 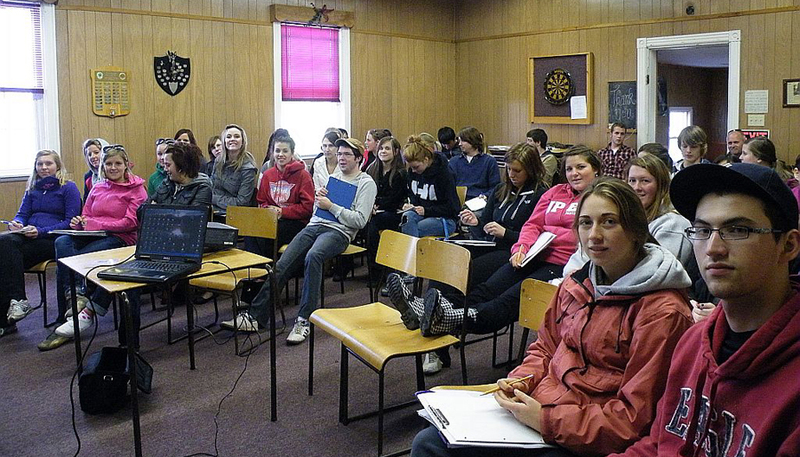 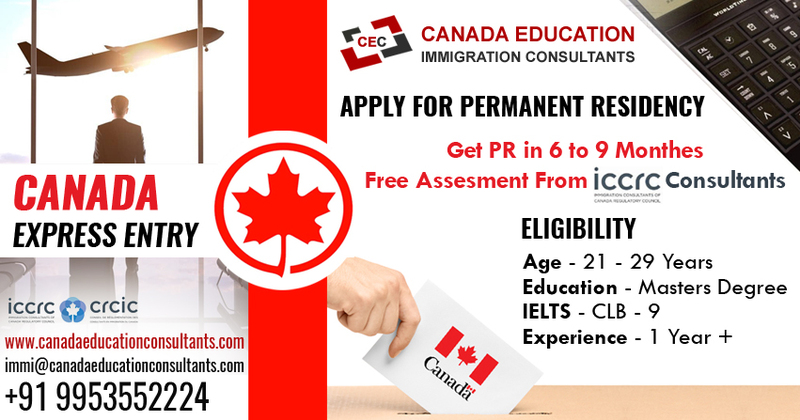 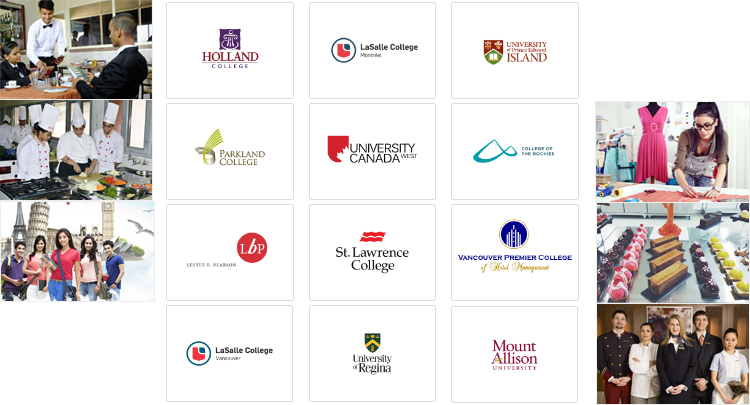 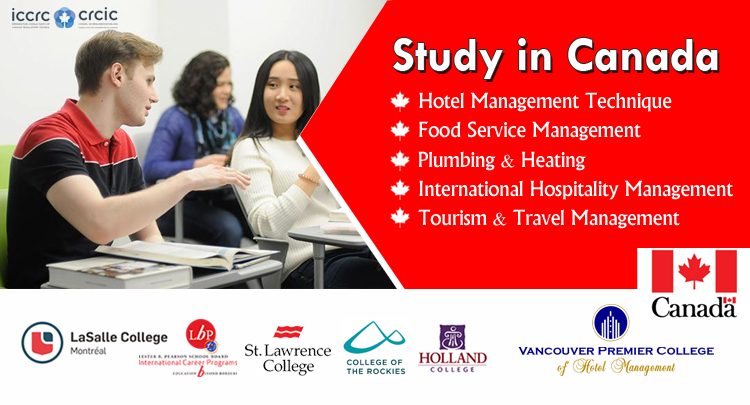 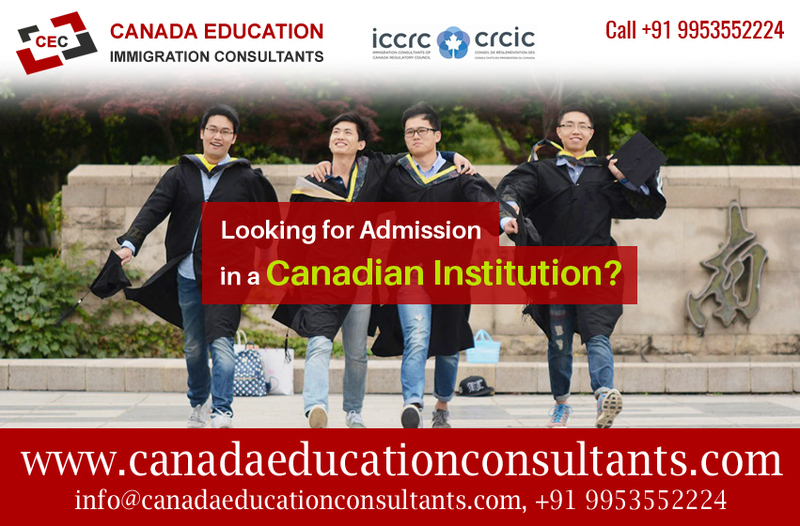 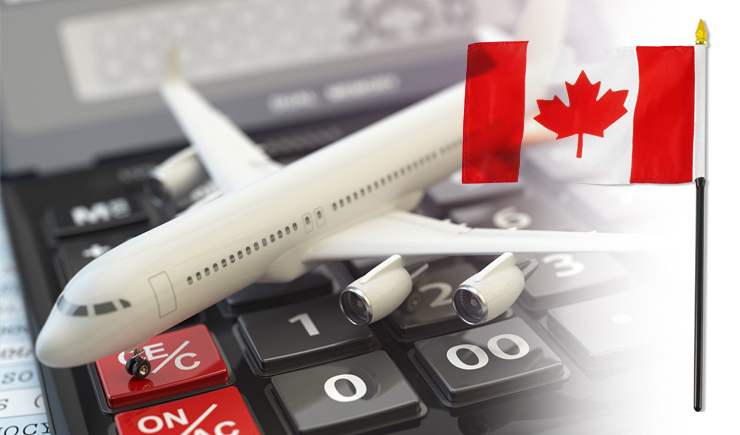 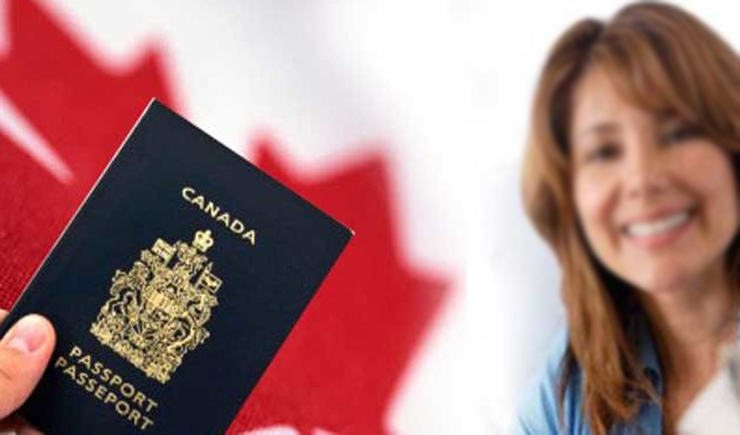 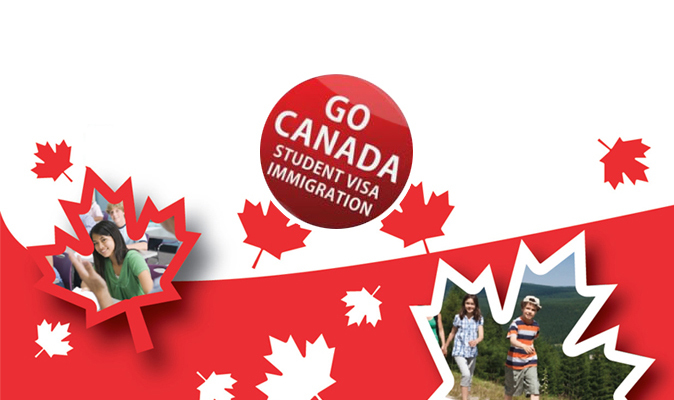 Why choose Canada Education & Immigration Consultants?